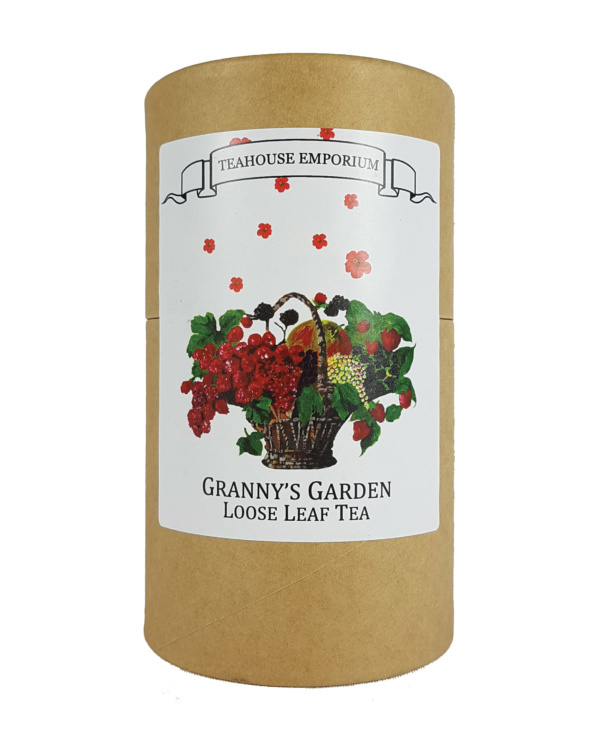 An elegant gift tube filled with our best selling fruit tea blend of red berries and hibiscus. 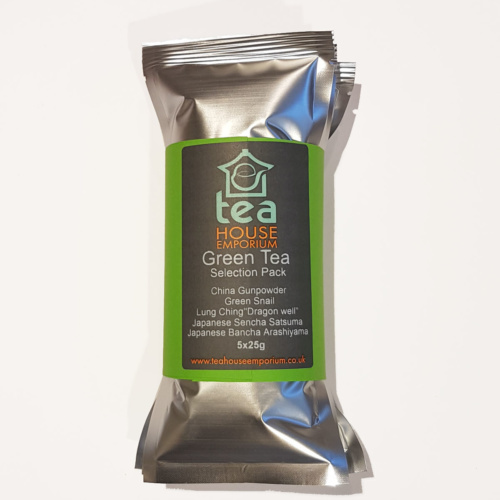 With no added sugar this caffeine free blend can be enjoyed at any time of the day and by all ages! The infusion is deep red and has a lovely natural red berry flavour. Ingredients: elderberries, beetroot, blackberries, raspberries, black chokeberries, redcurrants, beetroot, apple, hibiscus, aroma, blackberry leaves. Prefer tea bags? Find our Red Berries tea bags here!